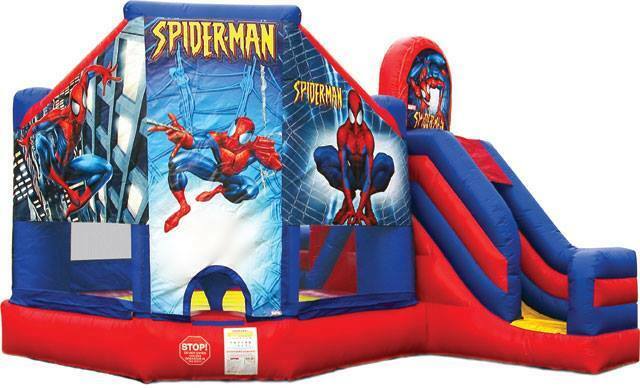 Bounce House And Water Slide Rental Company! • We Show Up And On Time! • Cleanest Equipment In The Business! We deliver fun! We offer highly competitive pricing on all of our party rentals. 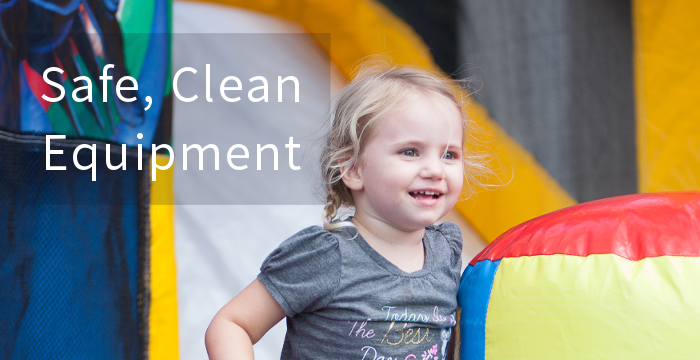 We show up and on time with clean equipment! Our customers’ satisfaction is our number one priority. That’s why we bring you the best quality party rental equipment at the most competitive prices. We stand ready to serve you. We offer discounts to teachers, school employees, firefighters, military personnel (retired and active), and non-profit organizations. Also, don't forget to ask about our Gift Certificates! Copyright © 2015 GloriaJamesRentals.com. All rights reserved.